Asthma is a chronic condition that affects all areas of your life—or even worse, that of your children. 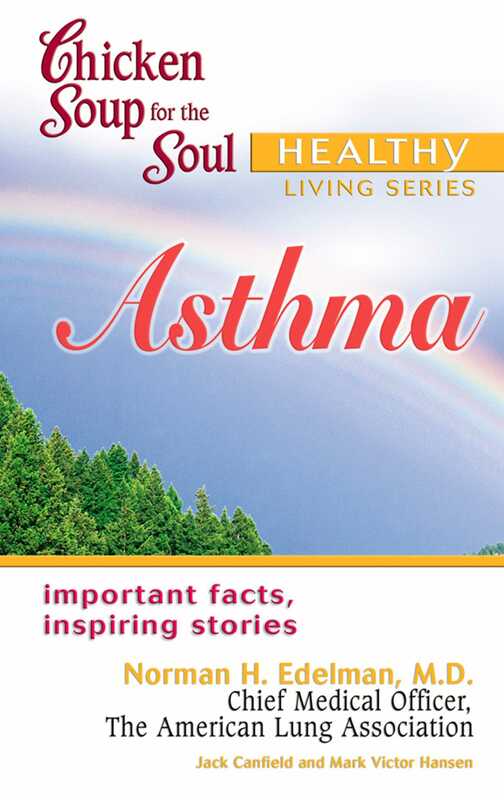 This book shows people how to prevent asthma flare-ups, support loved ones and not let this condition negatively affect your activities, your goals or your psychological approach to life. In the Healthy Living series, Chicken Soup for the Soul partners with the nation's top medical experts and organizations to give emotional support and important information to people with specific medical needs. The books feature approximately twelve positive, heartwarming stories from real people, followed by relevant expert medical advice that will positively impact the reader's life.